Among the several new offerings of this week, only two are noticeable, comedy drama Poster Boys and crime drama Daddy. 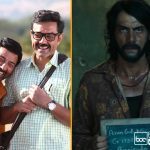 Both the movies have been released with decent buzz among audience and got an average start across the country due to low promotions and having last week’s Baadshaho & Shubh Mangal Saavdhan in opposite. 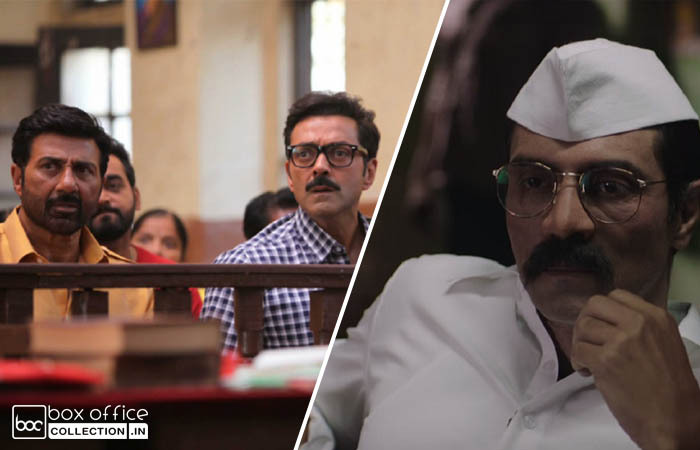 On the opening day, Shreyas Talpade’s directorial opened on a dull note across the country. From the evening shows it witnessed slight jump in footfalls and raked the average business of 1.75 crore which is lower than the expected figure. On Saturday, the movie is expected to show decent growth. On the other hand, Arjun Rampal starrer Daddy is the story of a gangster turned politician Arun Gawli. It is also getting mixed reviews from critics and struggling to attract audience in theaters as well, except in Mumbai & Pune regions. 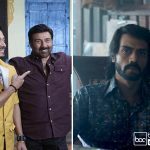 On the opening day, Daddy got a dull start and witnessed slight rise in occupancy over the evening and night shows in multiplexes. With an overall 10-15% of occupancy, it minted the amount of 1.30 crore at domestic box office. Ashim Ahluwalia’s directorial can take slight jump over the weekend.